Posted on May 17, 2018 at 4:27 pm. Premium and craft brands are becoming increasingly popular across many food and beverage groups, from premium water, coffee, and even toast covered corner to corner with avocado. Many people think that craft soda and beer have won over the hearts and taste buds of the millennial crowd only, which although may have been mostly true in the infancy of these brands, today, after years of trying to break into the industry, that is a hearty misconception. The popularity of premium soda, especially, is a phenomenon not limited by age or geography. Top shelf soda brands such as Rogue Soda, Jones Pure Cane Soda and Stewart’s Beverages among many others have taken root in an economy where many would rather put their money into local selections, eco-friendly companies and choices with natural ingredients above the multi-national industry giants. The premium soda trend may have begun with independent brands looking to break into a traditionally difficult market by introducing craftsmanship and quality to the non-alcoholic beverage industry, but today, craft soda is manufactured in small batches by local independents and huge beverage corporations alike, making competition fierce and quality products easy to find. Premium soda sales increased by $117 billion in the five years between 2011-2016, indicating a shift by many consumers looking for a healthier, more natural, often locally sourced choice. By contrast, sales of traditional carbonated beverages such like Coca-Cola and Pepsi have been slowly but steadily falling, mainly due to the increasingly obvious and reported health woes associated with traditional soft drinks. While today premium sodas are available in grocery stores, restaurants and bars across the country, most got their start and built their following of millennials with disposable income at specialty stores with gourmet offerings. Again, from 2011-2016, production of premium sodas rose by more than 11 million gallons. Premium and craft soda companies fill a niche for consumers looking for more complex flavors by following trends in flavor profiles as well as health and wellness. The price for premium soda, though, comes at well, a premium. Often costing three times as much as traditional sodas, premium beverages are produced in smaller batches with more expensive ingredients often by companies with much higher overhead due to their small size. The phenomena and popularity of craft and premium goods and services is growing in every consumer market. Choosing a premium soda is about knowing you’re getting a high-quality product, often produced in small batches by local companies. 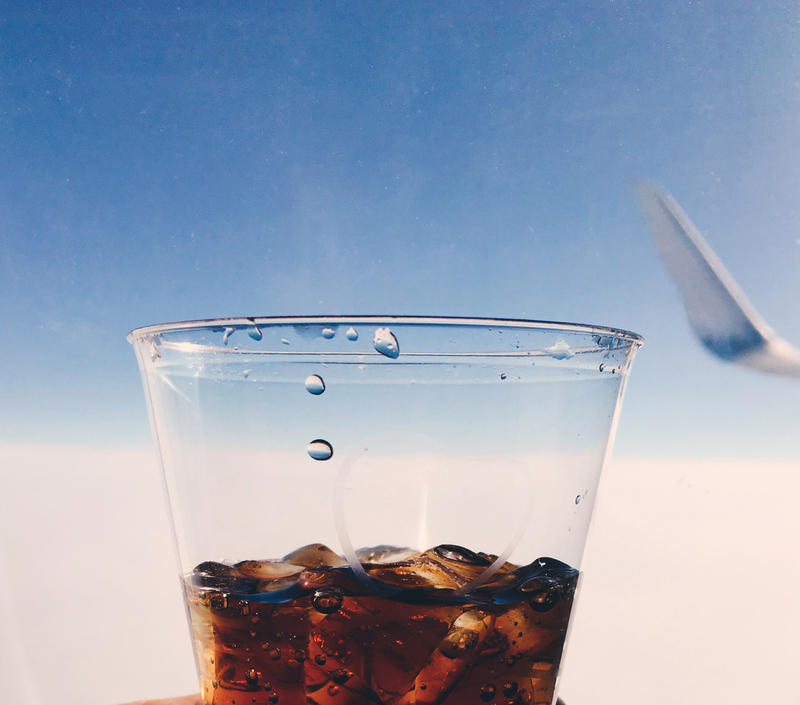 The phenomenon of premium soda is as much about the taste as it is about the reasons for choosing a craft drink—a non-traditional experience, and a socially conscious purchase. If you haven’t tried premium soda at all or you’re looking for your next new favorite, visit a Columbia Distributing location to hop on the bandwagon.